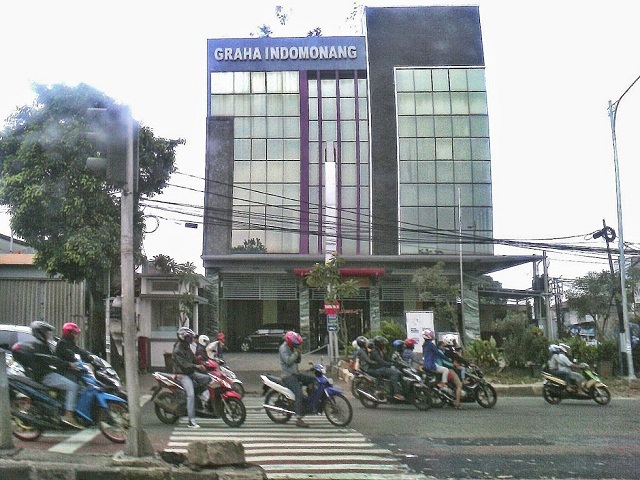 Graha Indomonang is an office building located in the area of Mampang, South Jakarta. Multika Building rents out office space at a competitive price. 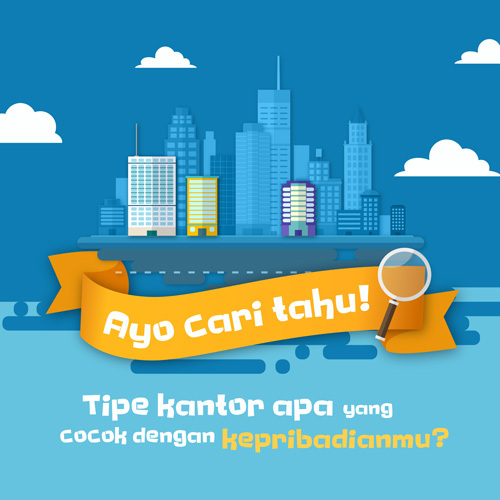 Located in a strategic area, right next to the main road MampangPrapatan provide easy access to many areas in Jakarta. Surrounded by office buildings make this building more attractive. Graha Indomonang has 4 floors, supported by 1 passengerÂ lift plus a service lift to carry office supplies. This building has a parking area that can accommodate vehicles belong to employees and guests. This building has additional facilities such as banks and ATMs to help all your banking activities. Then, here also has restaurant and cafÃ© so you do not have to bother looking for food outside the building.